Courtesy of Fanelli Enterprises, Inc., Fabio Fanelli. Stunning Craftsman style home allows for the ultimate in entertaining, privacy, and luxury in living. Desirably situated on a Cul-De-Sac this home boasts the finest in indoor-outdoor living. Highlights include a detached casita w/ a full bath, a private courtyard, a bright open floor plan, high quality floors, gourmet kitchen overlooking the family room, a loft, a private master suite w/ retreat, 3 car tandem garage, a built in outdoor barbecue w/ sink and refrigerator, and a fire pit. 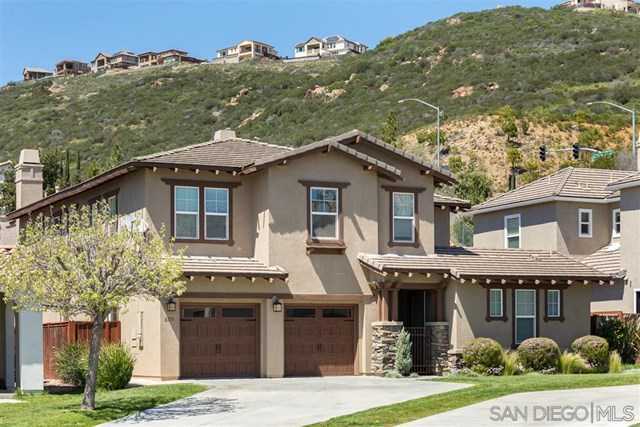 Please, send me more information on this property: MLS# 190020274 – $969,000 – 830 Antilla Way, San Marcos, CA 92078.